In recent years, virtual reality (VR) has gone from a marginalized experiment in the gaming industry to a technology that could be used in education, space travel and, ultimately, to save the world. The seemingly endless VR possibilities includes the world of art too, with gallerists and artists exploring a melange between VR technology and their creative projects. 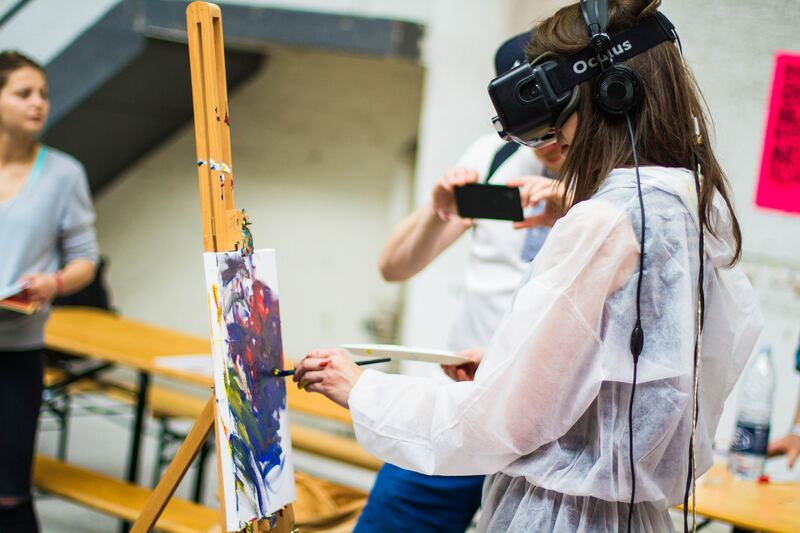 Not only does the VR-art collaboration create a unique experience, it also allows galleries to overcome space limitations. In August 2017, the Essex Flowers gallery in New York showcased the work of 15 artists in a 400-square-foot space by having the exhibit, entitled “The Sands,” accessible entirely through VR headsets. This wave of art VR could be the dawn of a new artistic movement – and as such the limits of its influence would be beyond recognition – or it could be the high-point of the latest fad around VR.